Indian Premier League of 2019 is the talk of the town now. 2019 marks the 12th season of IPL. Chennai Super Kings CSK is a team with one of the biggest fanbases. Harbhajan Singh is one of the players of CSK and apart from his fierce game playing abilities, he is also known for his amazing tweets which are usually written in Tamil during the IPL season. CSK won their match against KXIP (Kings XI Punjab) and the victory was much needed and celebrated as they lost their last match with Mumbai Indians(MI). 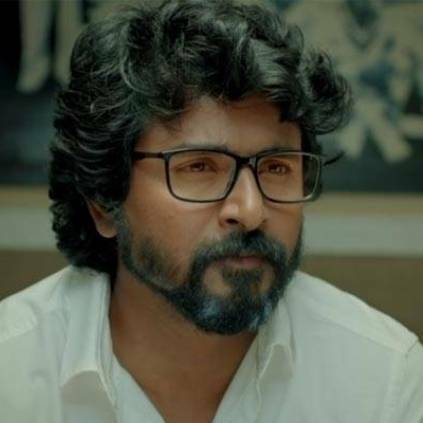 In order to celebrate yesterday’s victory, he has tweeted a dialogue of Sivakarthikeyan from Kanaa which talks about self belief and determination to succeed. It must be noted that, in one of his latest tweets alike, he had tweeted a dialogue of Vijay Sethupathi from Super Deluxe. Such tweets of Harbhajan are always are surely a treat to read. People looking for online information on Harbhajan Singh, IPL2019, Sivakarthikeyan will find this news story useful.